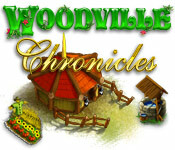 Build your own town in Woodville Chronicles, a fun Match 3 game! Collect resources and build your city from the ground up!Build your own beautiful town!Build your own beautiful town in Woodville Chronicles, a fun and fantastic Match 3 game! Collect resources and build your city from the ground up! 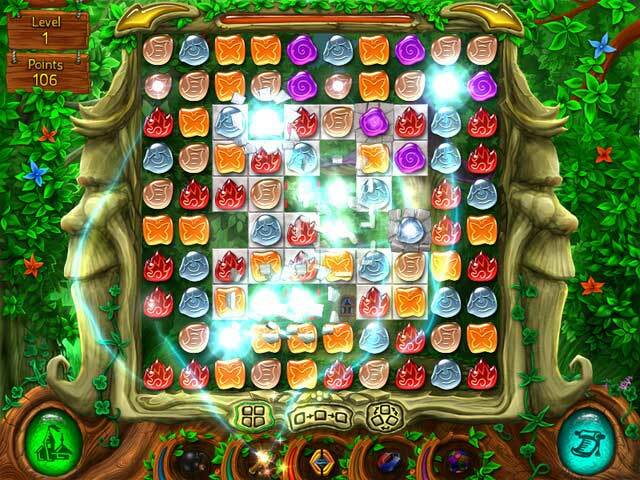 Complete challenging levels and unravel the secret of your town. 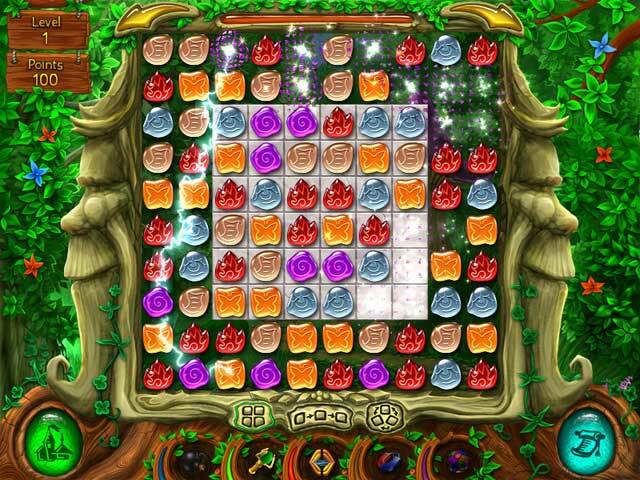 Work through different obstacles like chains, double chains, chests, and more, as you complete each level. 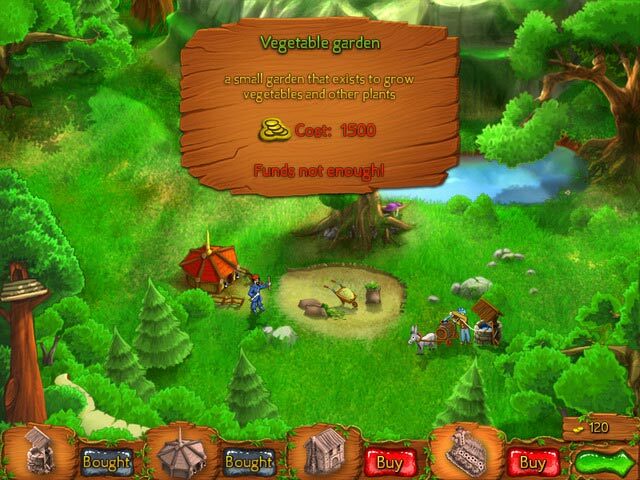 Unlock awesome bonuses that’ll help you complete your quest in Woodville Chronicles!